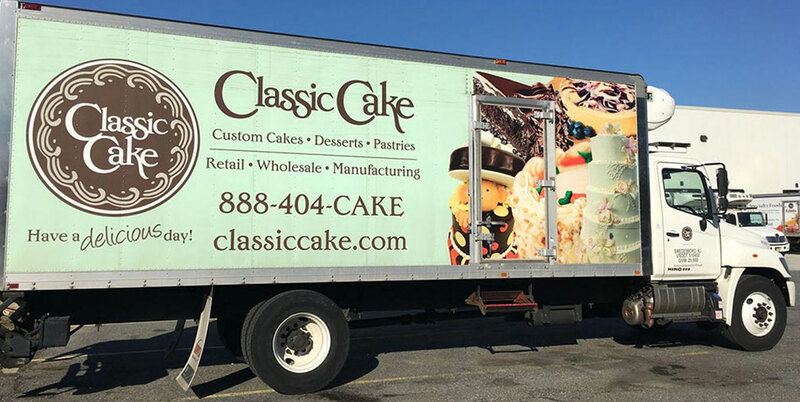 Founded more than 30 years ago as a locally owned bakery, Classic Cake has grown into a leading dessert company providing frozen and fresh “better for you” products on a regional, national and international level. Our customers include a diverse mix of wholesale, retail and private label clients. 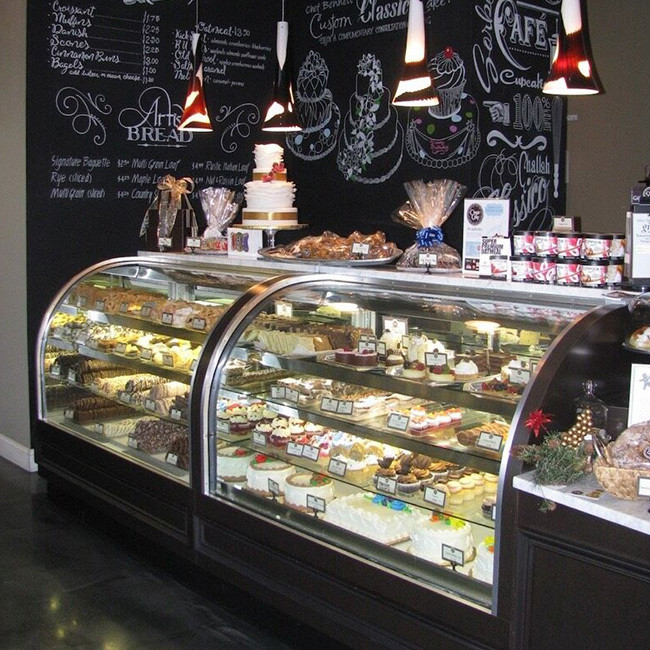 From our signature cakes, cookies and desserts to our high production cheesecakes, our recipe and artisan touches create the extraordinary, blending only the best in taste with an unsurpassed level of detail and commitment to service. Our on-going client collaboration is something we welcome. It makes all the difference. 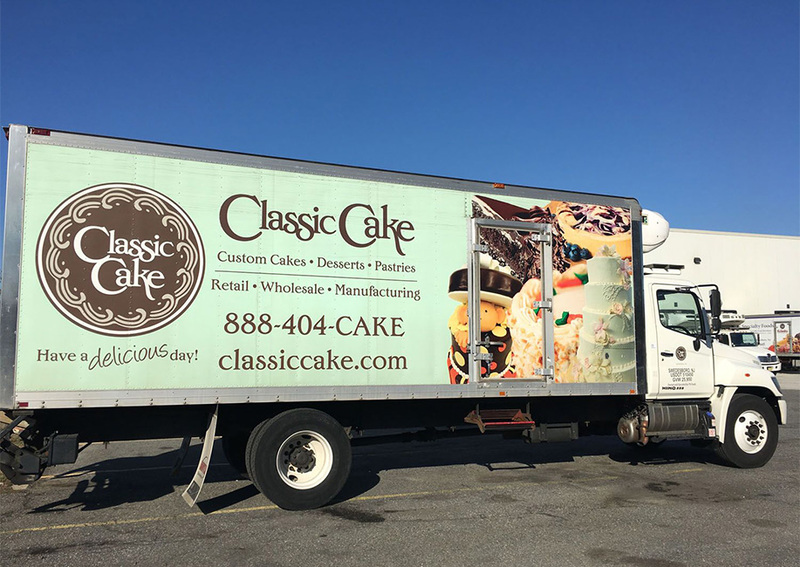 Classic Cake has a strongly held commitment to quality starting with an unwavering dedication to delivering quality dessert products made with only the finest, freshest ingredients. Customers are the focus of everything we do, illustrated through an unwavering commitment to exceed the expectations through innovation, efficiency and flexibility. Equally important is the company’s core principles. We actively listen, quickly respond and consistently act with integrity, passion and enthusiasm. At the heart of Classic Cake is our people. 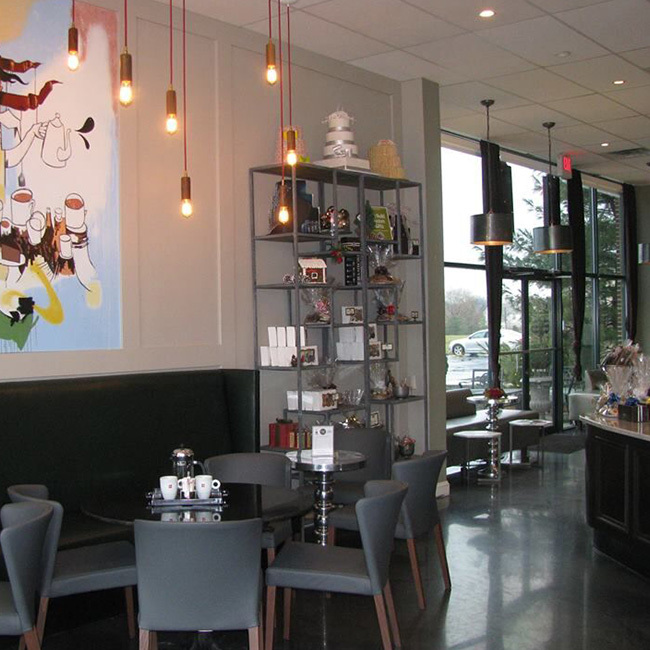 Led by president, Barry Kratchman, renowned executive pastry chef, Robert Bennett, and on-site food engineer, Yoseph Zahal, we have a staff of more than 75 skilled bakers, decorators and support team plus an experienced sales, customer service,marketing and administrative group.